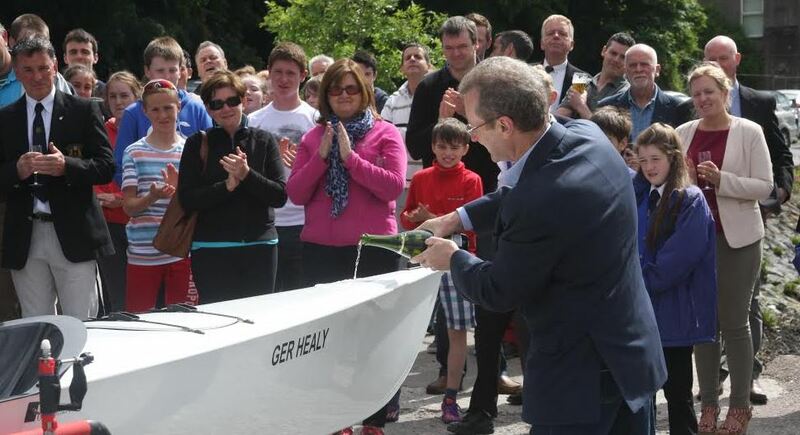 Cork Boat Club will hold a special tribute to Ger Healy at 4:00 pm on Saturday 6th June in the Club. A recently delivered boat will be named in his honour. Ger’s family will attend. His many friends are invited to attend this special event and make it a memorable occasion especially for his family. The Cafe and Bar will be open providing food and refreshments. 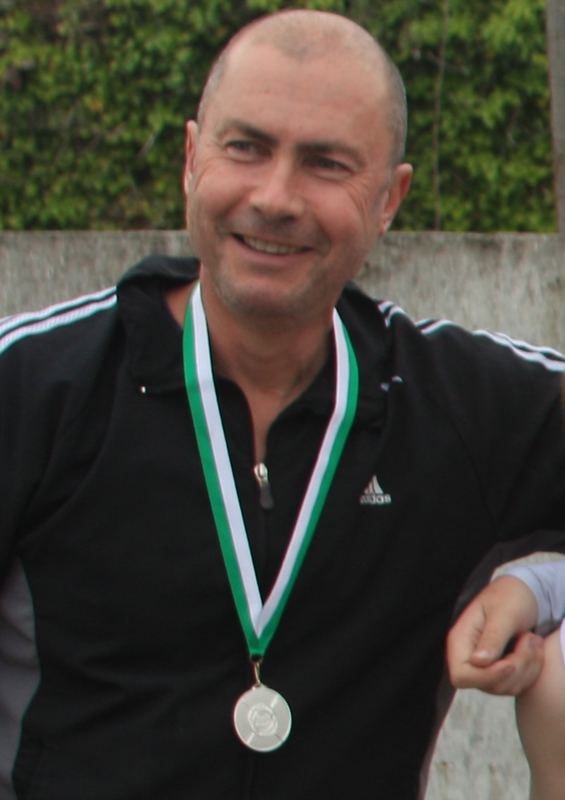 Why not come and support this tribute to our dear friend who gave so much to Cork Boat Club? The AMBER FLAG initiative aims to encourage Schools/Colleges/Clubs/Societies/Organisations to promote and actively bring about a culture change in the promotion of positive mental health within the educational system and other organisations. It is to enhance the already good work that is going on where mental health is concerned by offering an award. There is wonderful work going on in schools and clubs etc on an individual basis. What the Amber Flag will do is acknowledge these efforts and unite all schools/clubs/societies/community groups in the promotion of “Positive Mental Health”. It becomes a daily topic of conversation leading to a cultural shift where mental health becomes “The Norm” leading to the breaking down of “Stigma” that is associated with mental health resulting in individuals seeking help sooner, when mental health issues arise. A. Promote mental health and well-being for all. B. Prevent mental health problems through increasing awareness, social support, reducing risk factors such as racism, bullying and isolation. C. Improving quality of life for students/people with mental health problems by promoting recovery through awareness and education. The culture shift in Mental Health can only become the norm when challenges like achieving the Amber Flag become recognised as a central programme of activity in the schools/clubs and associations.